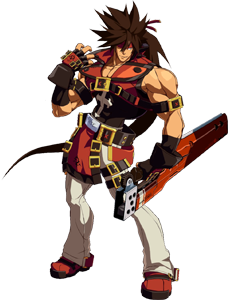 Sol Badguy is one of the most popular Guilty Gear fighting game series characters and debuted in the first game in 1998 on the Sony Playstation. 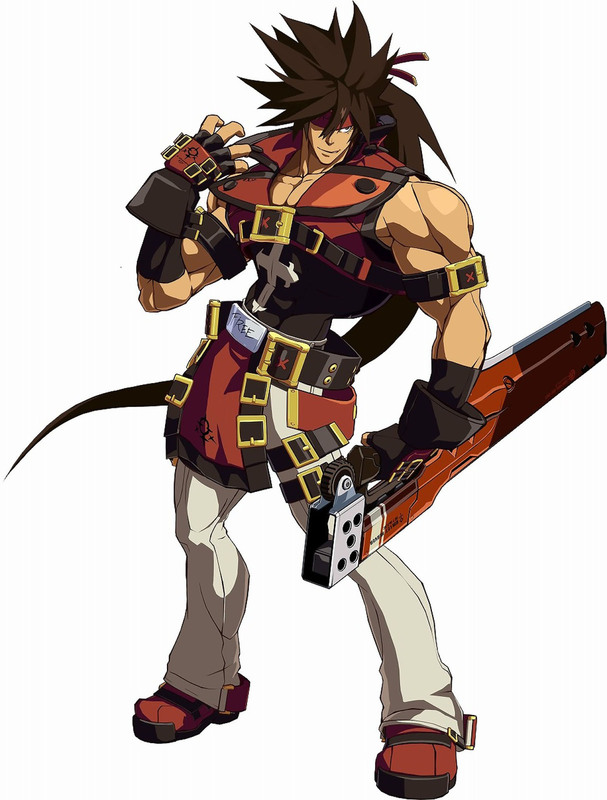 He returned in all sequels so far including the just released Guilty Gear Xrd – Sign – . 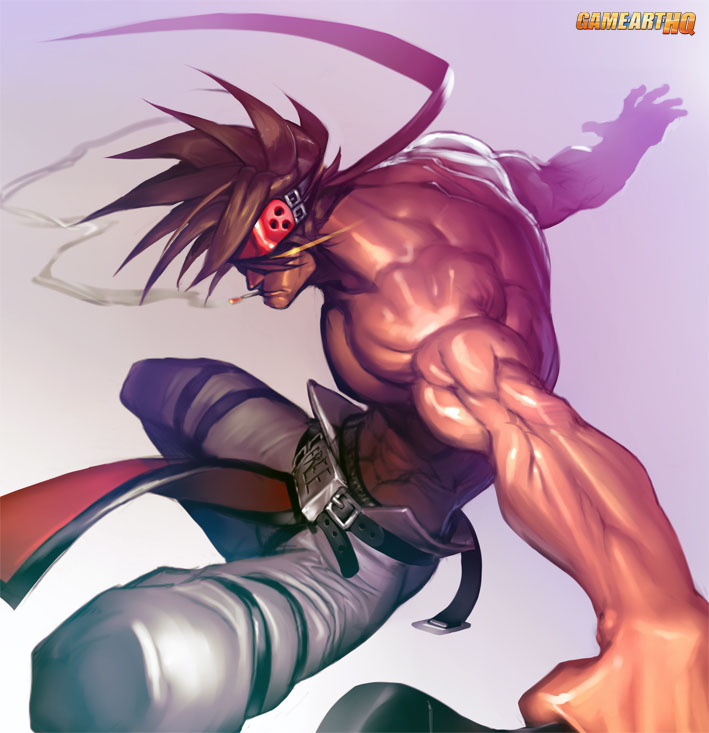 Sol fights with a big sword, has a lot of badass special moves and comes over as one of the coolest fighting game characters ever i think. There is an “alter-ego” version of Sol known as Order-Sol with a very different fighting style.